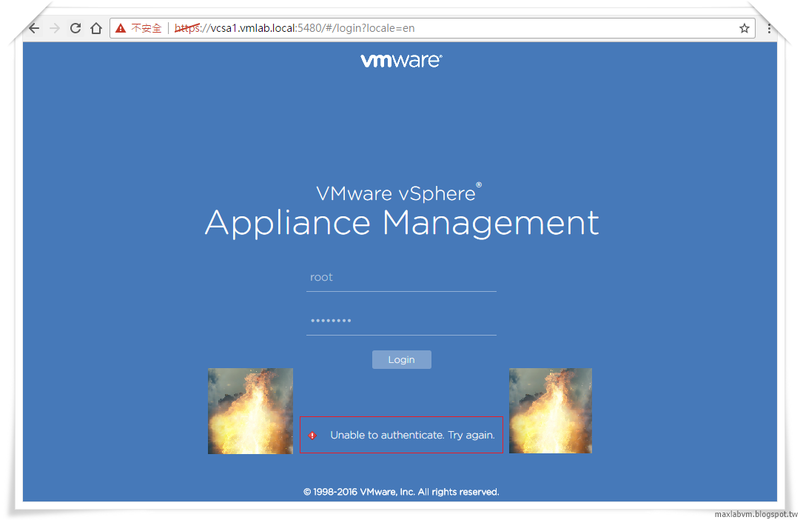 Login VMware vSphere Appliance 6.5 Management unable to authenticate. 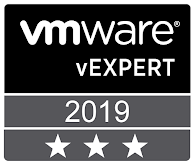 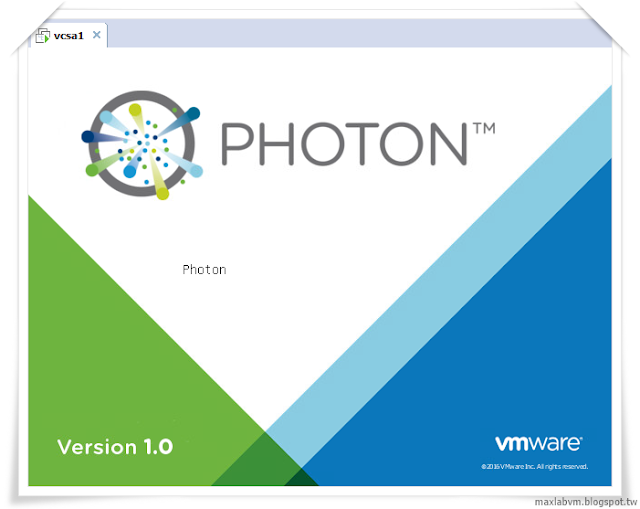 1.Take a snapshot or backup of the vCenter Server Appliance 6.5 before proceeding. 3.After the OS starts, press "E" key to enter the GNU GRUB Edit Menu. 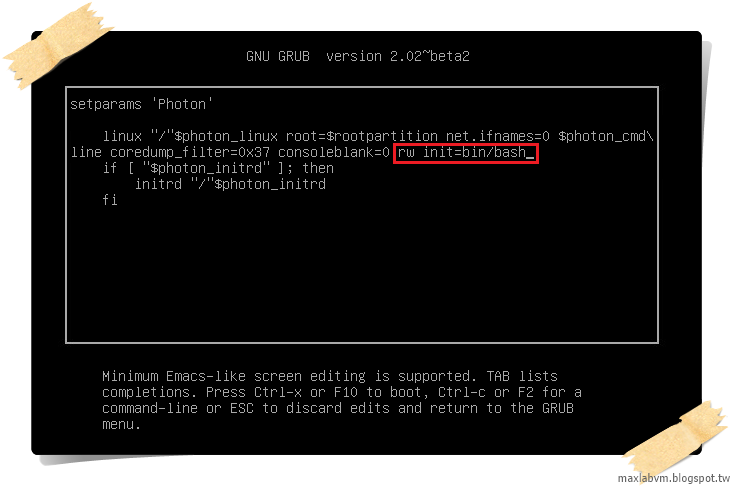 11.Remove the snapshot taken in Step 1 if applicable.